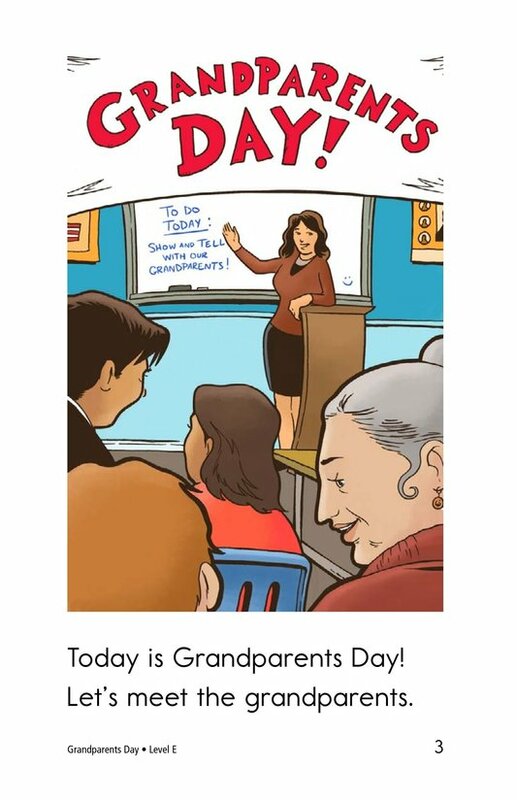 Who will we meet at school on Grandparents Day? 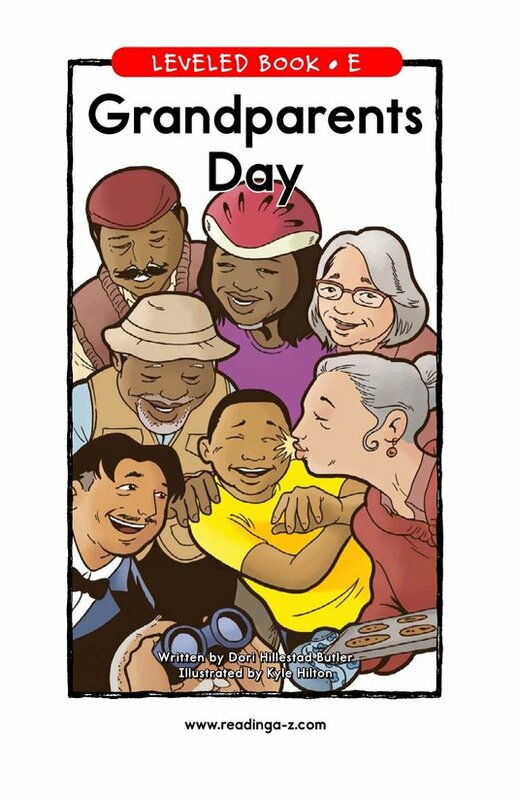 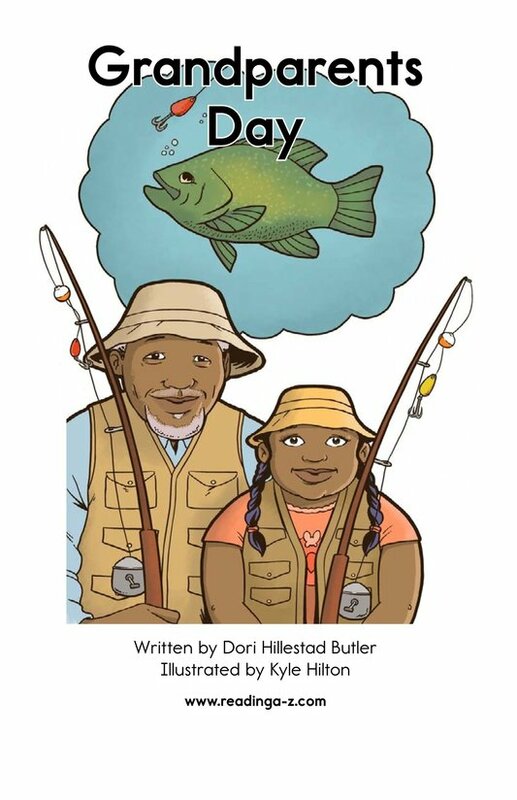 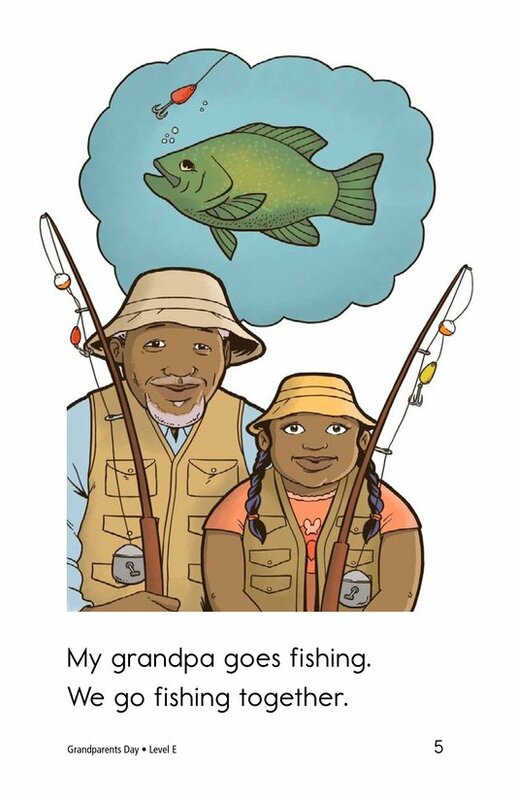 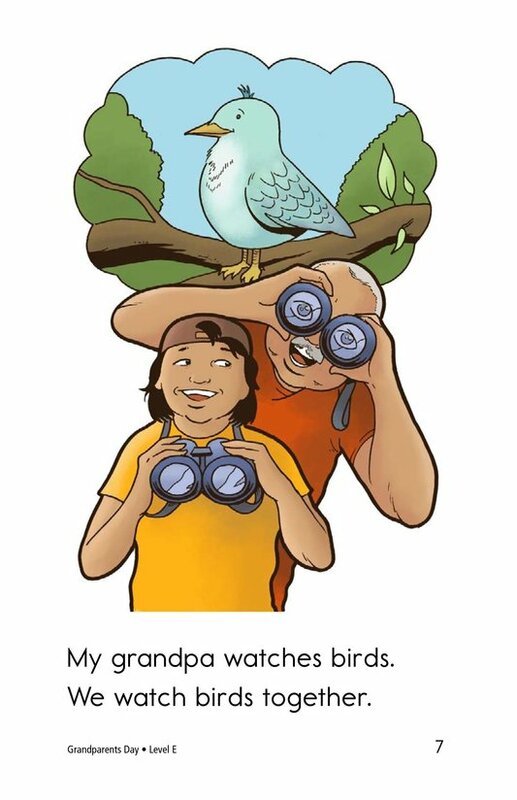 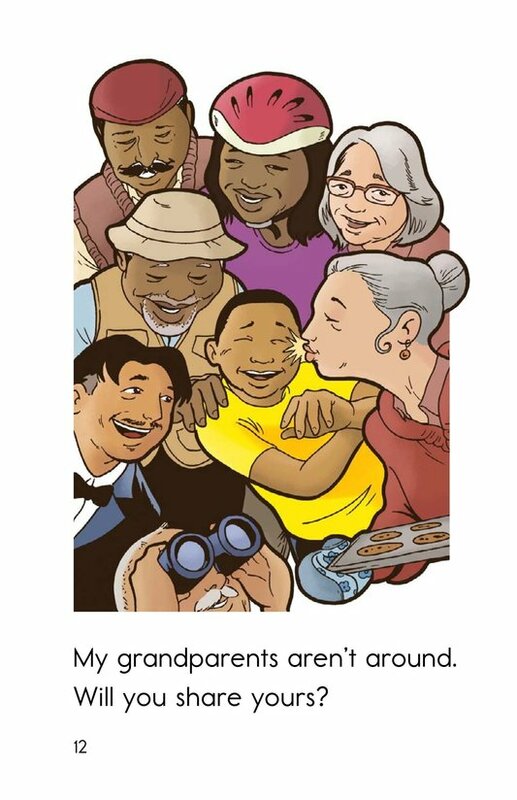 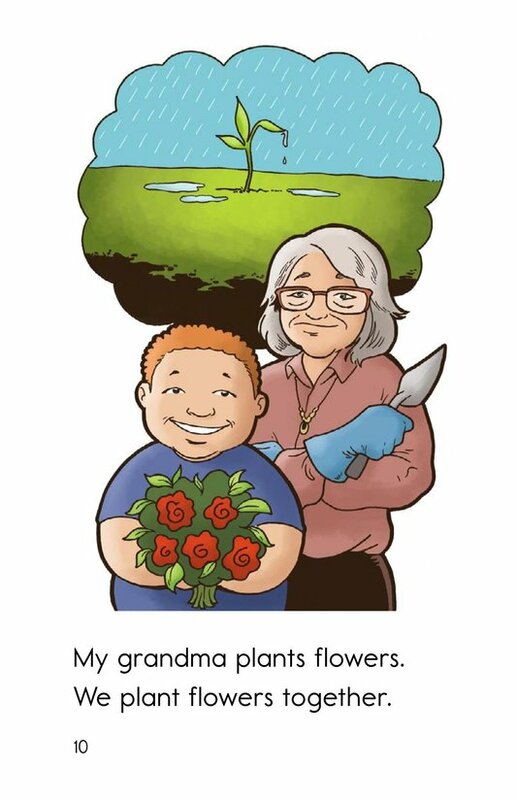 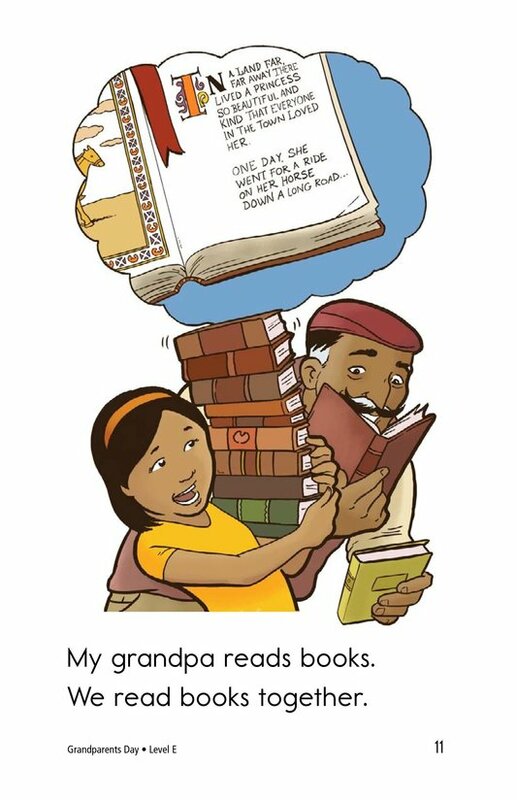 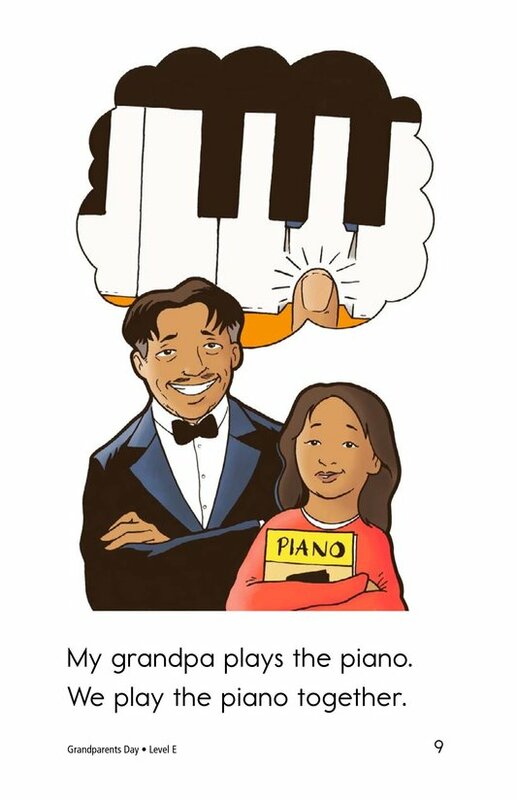 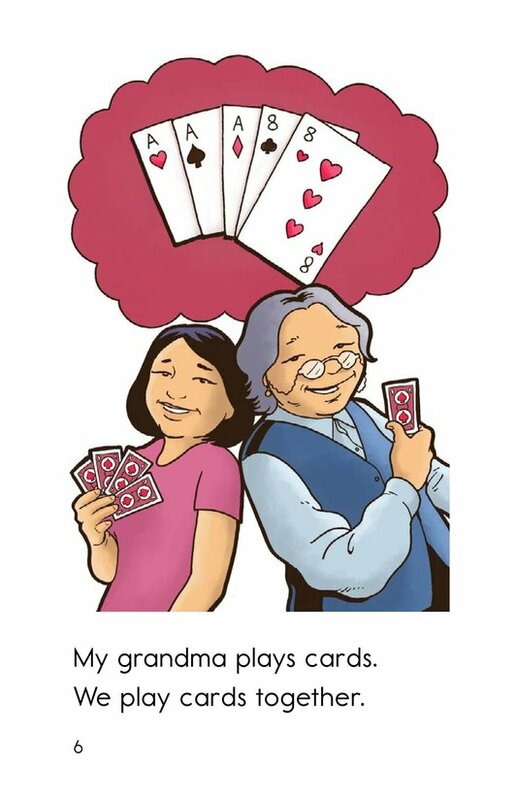 Grandparents Day takes a look at familiar things children do with their grandparents. 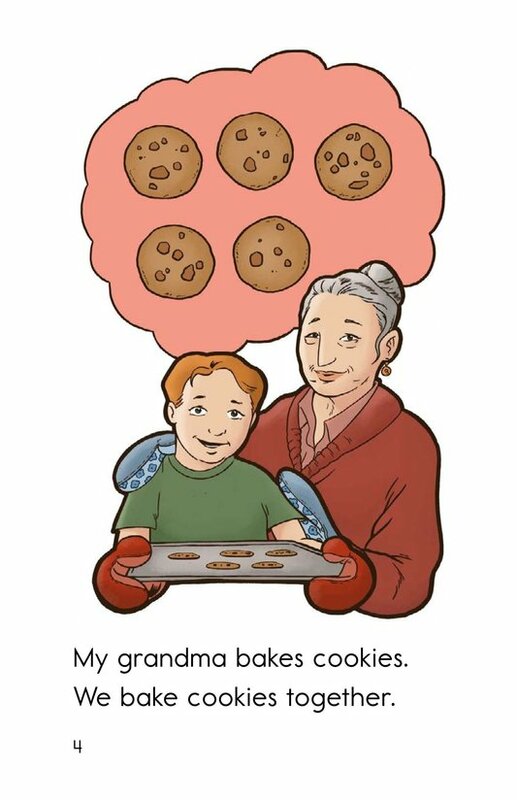 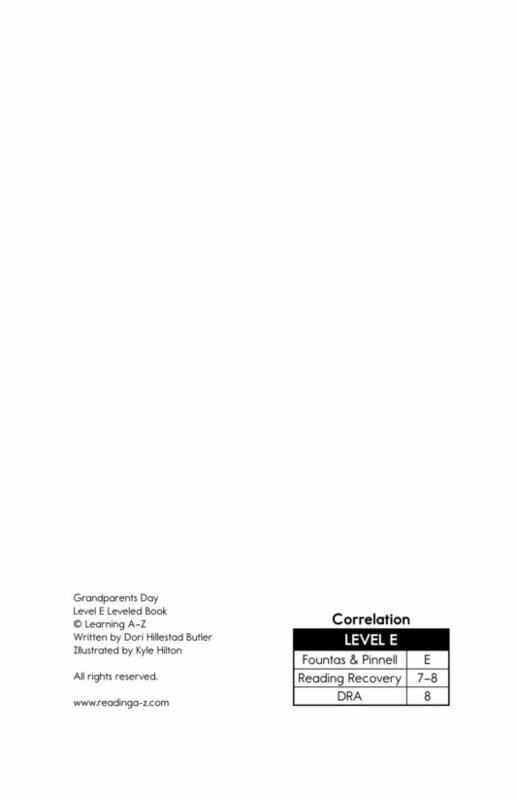 Students have the opportunity to identify the characters as well as to connect to prior knowledge. 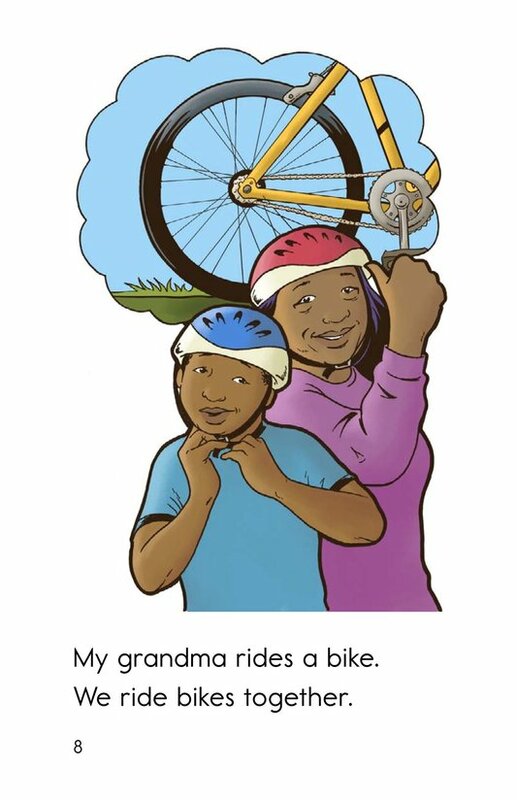 Supportive illustrations, high-frequency words, and repetitive phrases support emergent readers.